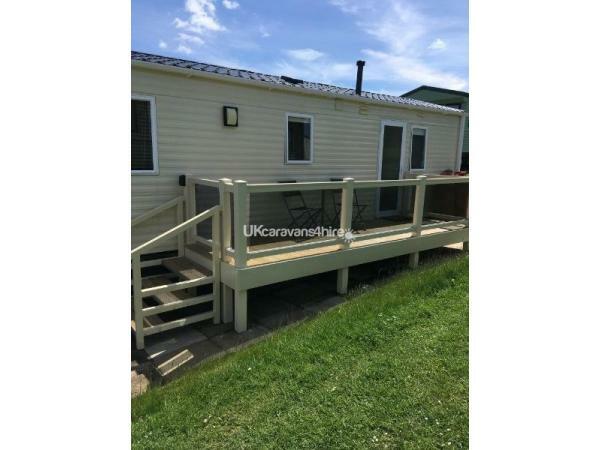 Additional Info: The veranda is gated ideal for dog owners! 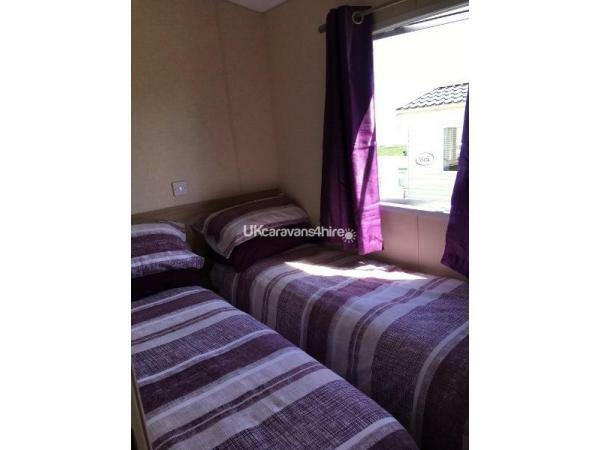 Most prices are based on 7 nights. 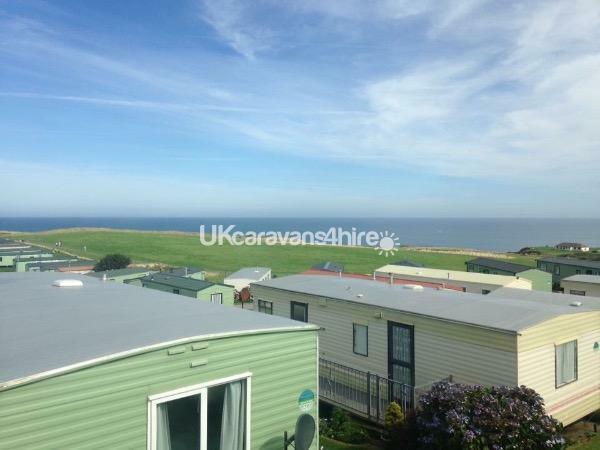 Short breaks are available except in peak seasons, we will however try to accommodate your preferred dates. 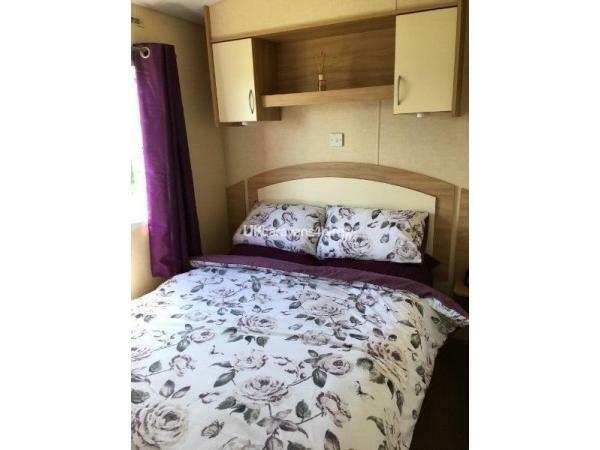 Peak season bookings are based on Saturday to Saturday the caravan will be available from 2.00pm and must be vacated by 10.00am prompt on your departure date, this enables us to prepare for the new arrivals. 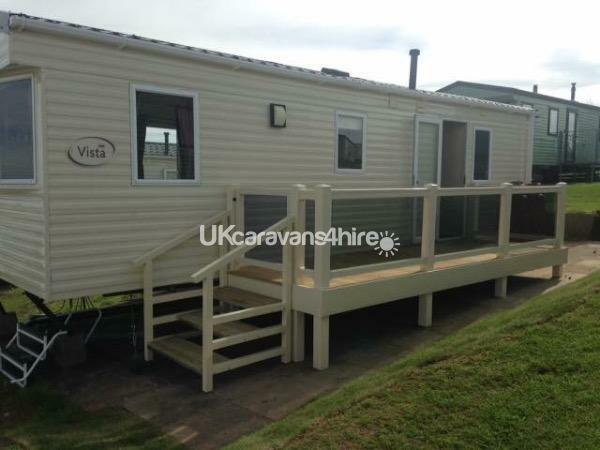 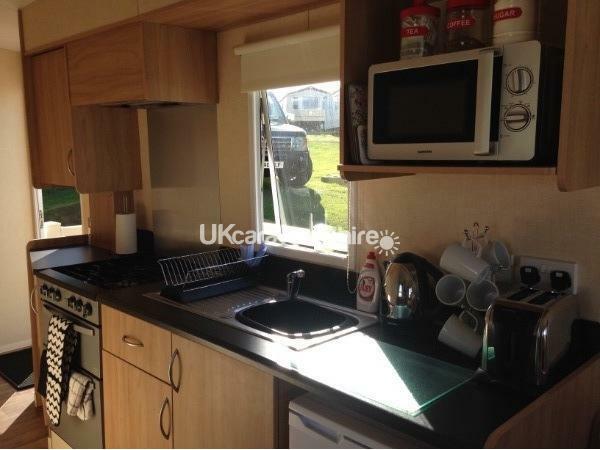 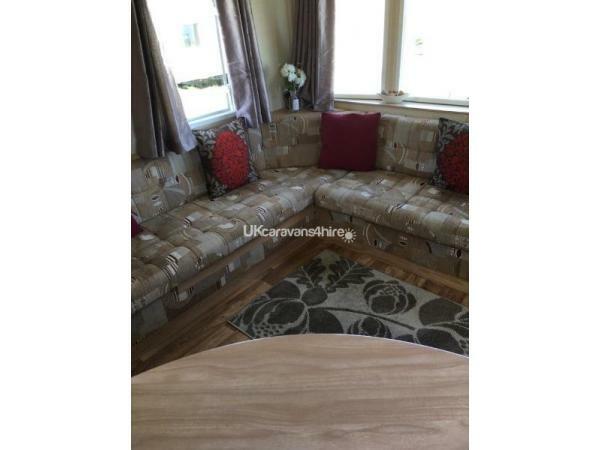 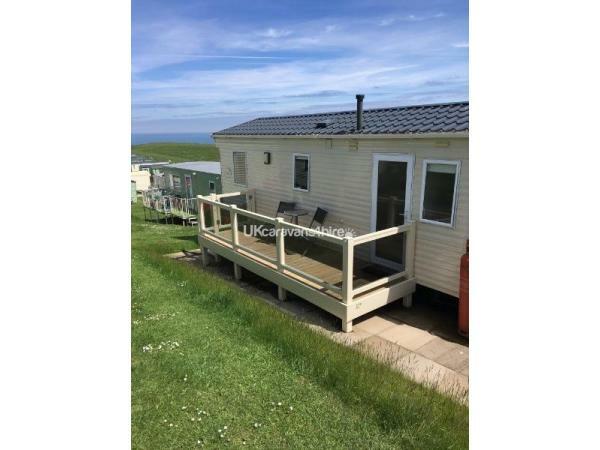 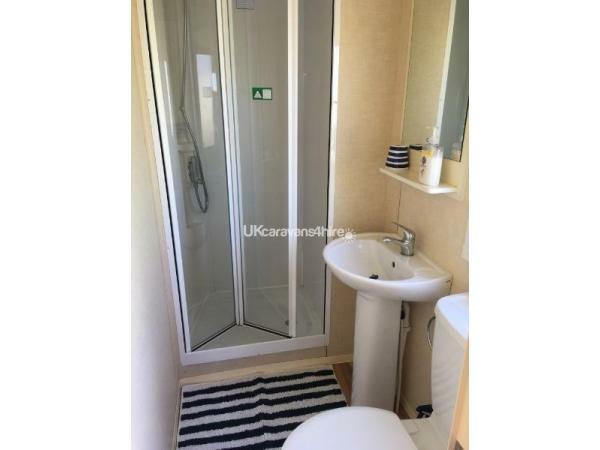 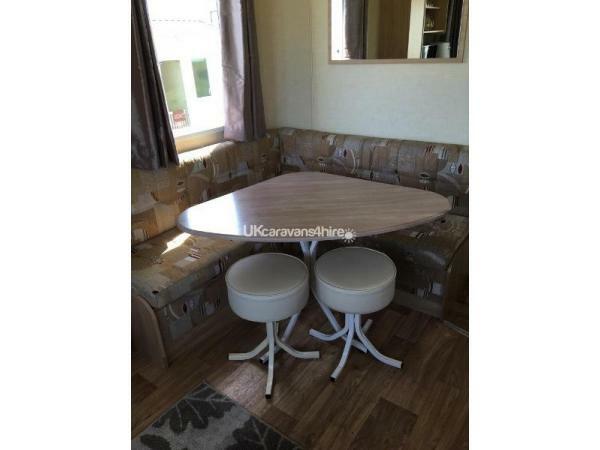 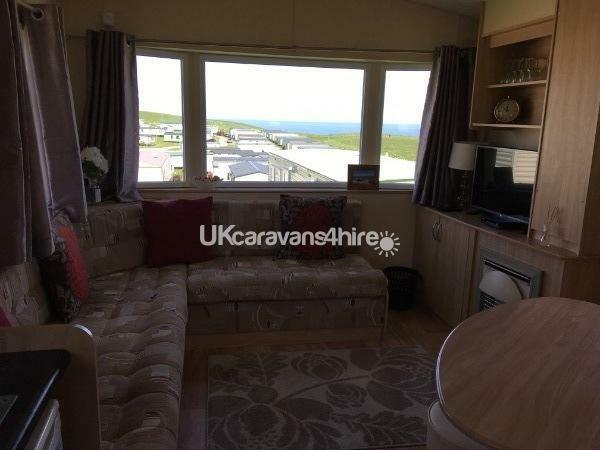 The caravan is on Xantus Grange (X block) a short walk from the site facilities and has excellent sea views with a veranda that gets the sun from lunchtime. 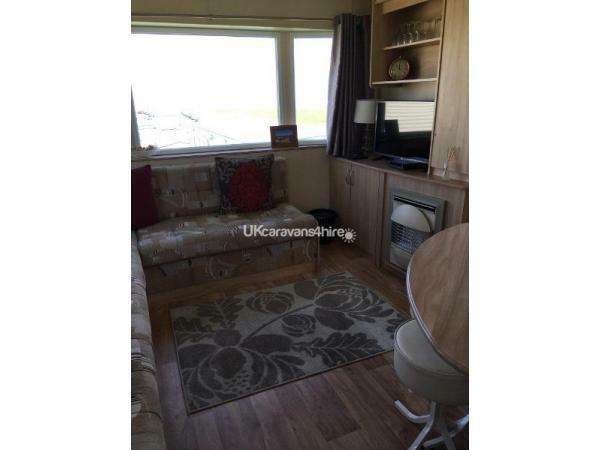 Small well trained dogs are more than welcome in the caravan however we ask that there are no more than 2 at one time.